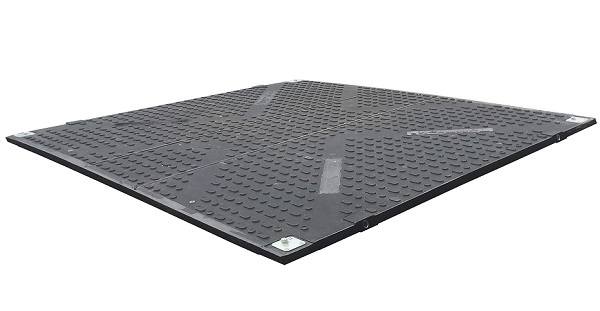 For temporary access to remote working areas, TuffTrak’s heavy duty, durable mats are tough on loads but gentle on the ground. 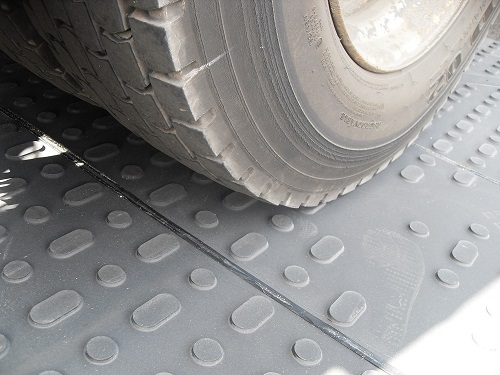 As effective and safe vehicle traction is a key issue in every construction project and essential to the health and safety of your operatives, TuffTrak offers a dual grip design in a unique chevron traction surface and a reversible low profile traction surface both with micro traction to further increase grip. 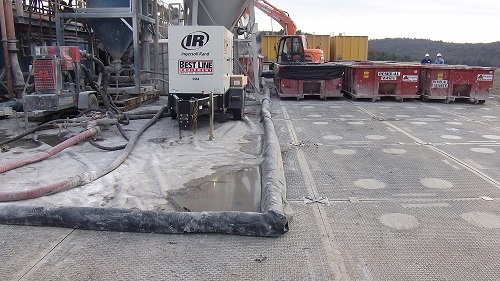 The chevron traction surface improves the grip and mud dispersal when vehicles or plant are using the product. 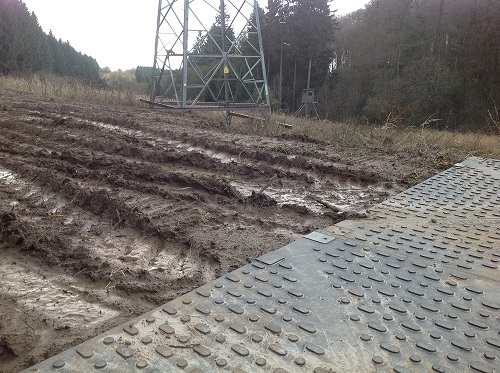 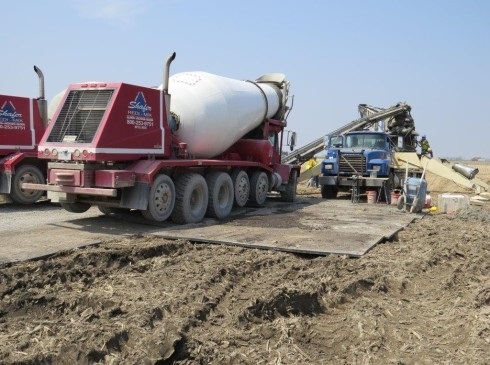 This reduces slippage in the most challenging bad weather and ground conditions. 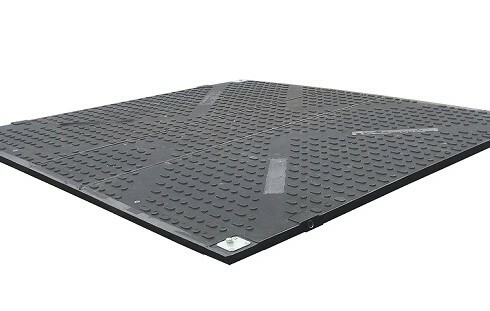 The low profile traction surface is ideal for pedestrian areas where personnel will be the main user or in the deployment as working pads, drilling rigs and depot or storage areas. With all of the above in mind, the risk of ‘slips, trips and falls’ is hugely reduced. 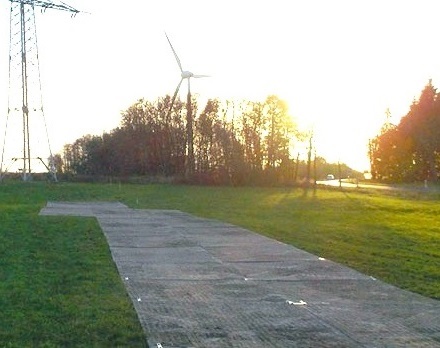 Click here to download the TuffTrak leaflet.